Register for the Belding Labor Day 5k today! Race starts and finishes at Belding High School. 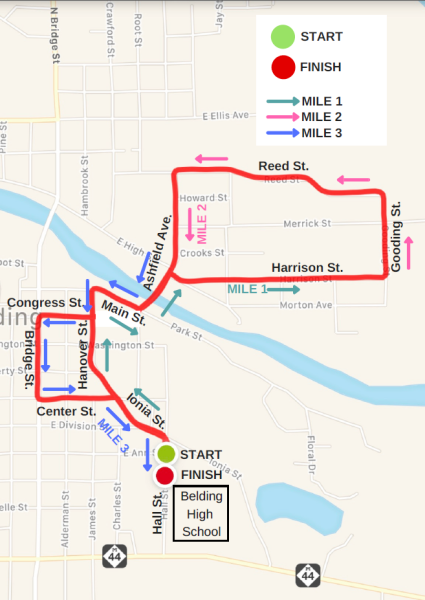 Course is relatively flat with a few small hills running through downtown Belding and the industrial park. The race will be professionally timed by the Michigan Running Foundation and Belding's own Scott McNeil (Gus) will be emceeing the event. Packet pick up will occur from 7:00 - 7:45 a.m. the morning of the race. 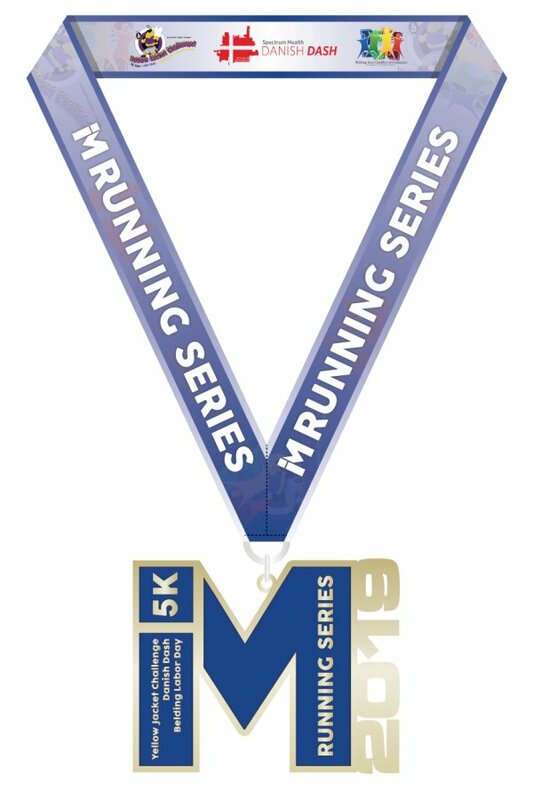 1-Mile Fun Run will be free, untimed and receive a promotional giveaway. 18 and under only $10 for the 5k!! Group/Family pricing - Sign up 3 or more people at the same time and receive $2 off per person. Register by 8/20 to be guaranteed a t-shirt, t-shirts available as supplies last after that date. Get the word out to your friends about this great race! When you refer 3 or more participants you'll get a refund of up to $10.00! Details provided at checkout. 1. Sign up using the 3 race or 2 race bundle and the discount will be applied during checkout. 5K course begins and ends at Belding High School.